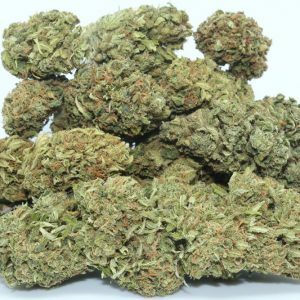 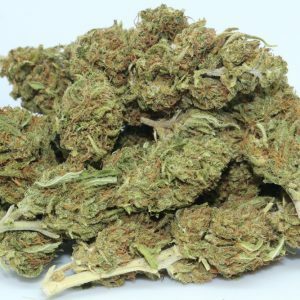 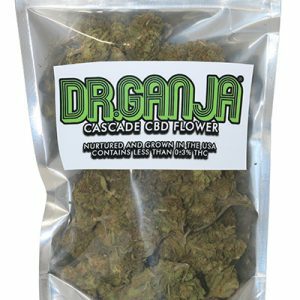 CBD Flower by Dr.Ganja can be smoked, vaped, used to create your own homemade high-CBD oils and cooked into CBD edibles. 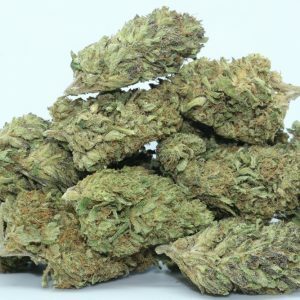 The Hemp buds can be a great substitute for people who’d prefer to smoke standard hemp flower, but cannot take high levels of THC; instead, CBD flower is nonpsychoactive and sourced from the hemp plant. 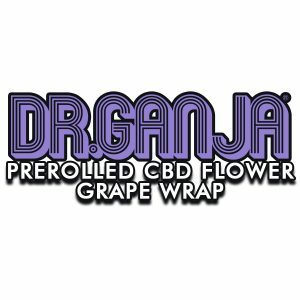 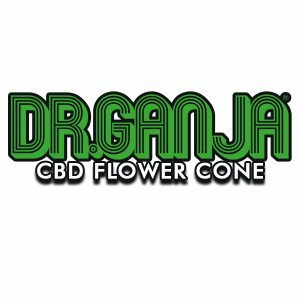 At Dr. Ganja, we’ve built out a collection of different types and flavors of CBD flower to appeal to everyone from the seasoned connoisseur to the first-timer.